Sumo Slam is an interesting wrestling game. Control your character and push the other players out. 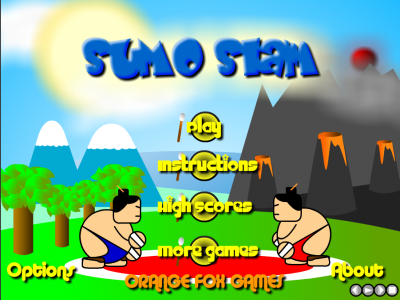 Play Sumo Slam right now!